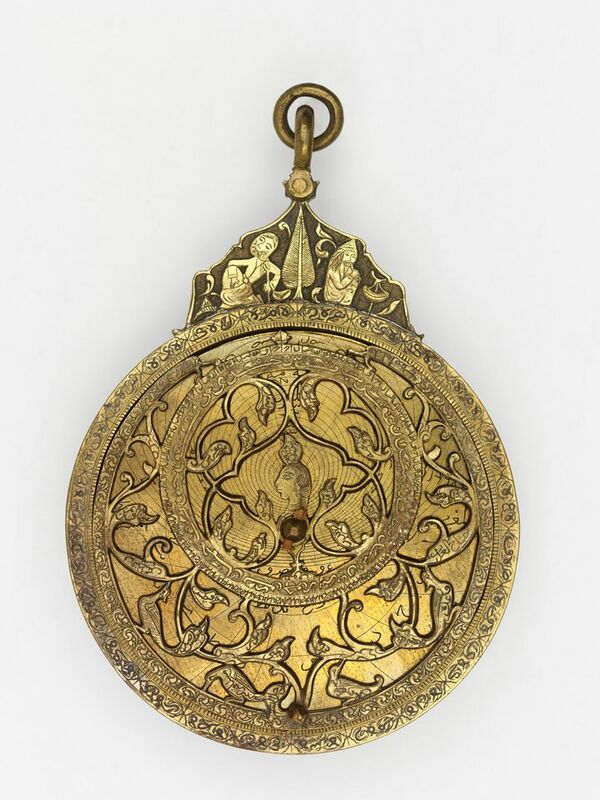 “That’s what we liked about it—it’s new,” says Tim Reeve, the V&A’s deputy director, of the London museum’s first overseas presence. With an initial five-year contract due to expire in 2019, the partnership diverges from more traditional museum franchises that rely on “large-scale capital projects”, he says. The idea came from China Merchants Shekou, a state-owned property company under the 145-year-old China Merchants Group, which “was very progressive… reaching out to us to seek support, advice and content,” Reeve says. Design Society, the centrepiece of the 71,000 sq. m Sea World Culture and Arts Center, unveils three of its galleries this weekend. The 1,200 sq. m main gallery considers the impact of technology on Chinese society (Minding the Digital, until 3 June 2018), while the small Parkview gallery (300 sq. m) profiles the building’s architect, Fumihiko Maki (Nurturing Dreams in Recent Work, until 30 June 2018). The V&A’s own gallery (850 sq. m) gathers more than 250 design objects from its collection, ranging from the Swiss army knife to the Chinese mega-app WeChat, that span 1,000 years of history (Values of Design, until 4 August 2019). The V&A has made 45 new acquisitions for the display and is to bring two travelling exhibitions to the Shekou space in 2018 and 2019, Reeve says. Behind the scenes, the London museum has also played a decisive role in shaping institutional policies, training staff and devising outreach programmes for Design Society. The years of preparation were marked by cultural differences and incompatibilities but “the challenges have become strengths”, says the venue’s Dutch founding director, Ole Bouman. CMSK and the V&A will decide whether to extend the partnership next year, he says. A fourth space in the complex, the 2,000 sq. 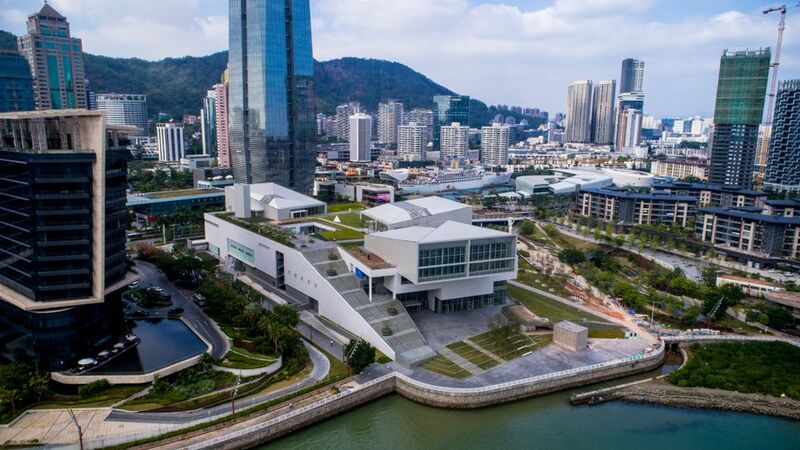 m Opening and Reform Museum, will open later in December with a semi-permanent exhibition on Shekou’s history during that crucial period of China’s transition to modernity from the late 1970s. The museum will eventually move to a dedicated building near Design Society. “As we open a new phase of creativity in China, awareness and reflection on the previous chapter become more important,” Bouman says. Design Society is planning more openings next year, with the Shenzhen branch of Guanfu Museum and the Unesco Centre for Design leasing spaces for at least eight years. Guanfu, China’s oldest private museum of Chinese antiquities, was founded in Beijing in 1996 by the collector Ma Weidu and also has branches in Shanghai and Xiamen. Its 900 sq. m museum will offer visitors a chance to experience pre-Modern Chinese design alongside the V&A’s presentation of mostly Western items and the main hall’s focus on China’s future. Meanwhile, Unesco’s 700 sq. m centre will tell the story of Shenzhen’s emergence as a design hub, part of the organisation’s worldwide Creative Cities network since 2008. “The design scene in Shenzhen is gaining confidence and scaling up its ambitions,” Bouman says. What marks Design Society out from other international museum ventures? This feels like a different sort of model from the Louvre’s or the Guggenheim’s [international outposts]. It is quite a short-term collaboration, which enables us to react to what is going on in a particular part of the world at a particular time. Shenzhen seems exactly the right place to be immersing ourselves in a very fast-paced design community, but who knows in ten years’ time? I think it is a good example of the kind of cultural collaborations that museums might consider in the future, which doesn’t depend on large-scale capital projects. The new museum is part of a wider urban development by a property company. Is this a trend in China? There are museums or exhibitions in big retail commercial developments in China, but I think this sort of opportunity to put a museum at the heart of a new community is unusual. It’s one of the things that drew us to it. It didn’t feel like an afterthought—culture was right at the beginning. The transformation in Shekou from five years ago to now is extraordinary. China Merchants Group have interests right across China, so it’s not inconceivable that this could inspire similar projects elsewhere in due course. What are the V&A’s international ambitions for the future? We need to be where new [design] movements are starting. It’s safe to say that our international work will be flexible. I think there are parts of the world where the V&A should be more involved because of our founding mission. China, India and Asia are definitely very high on the list because some of our earliest collecting took place in those parts of the world.